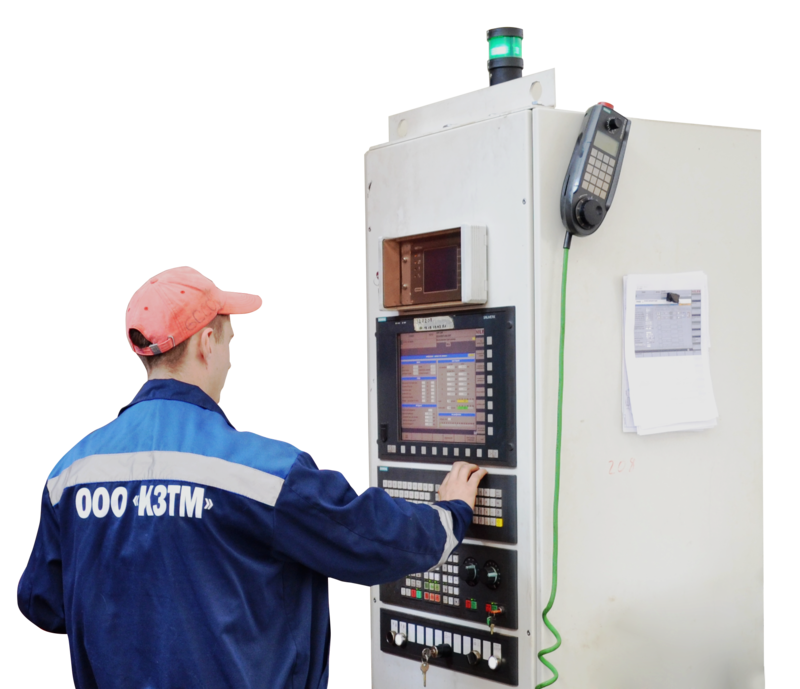 Manufacture of KTEP ltd. includes modern precision turning, milling, hobbing, grinding and gear shaping equipment known machine manufacturers allowing to make products meeting the modern requirements of quality and can be used in all industries. The quality of manufactured products generated during the entire technological process. Powerful production capabilities allow to produce high-technology products. The potential capacity of the company allows to produce more than 1,000 different products per year. All these goals build into the manufacturing assets of enterprise, based on customer satisfaction, as well as the continuous development of the manufacturing process and production standards.